Our mission is to be a small dog rescue that offers vocational and social opportunities to individuals with disabilities – we prefer saying people with different abilities. Our rescue dogs benefit from being socialized, bathed, walked, played with and love all the attention received from our program’s participants. Our growth potential is staggering- with your help! 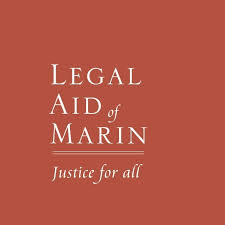 Legal Aid of Marin’s mission is to provide access to the civil justice system to low-income, vulnerable and otherwise underserved residents of Marin County. We strive for practical solutions to client problems through quality legal service. Our vision is to create balanced communities comprised of people of many income levels, educational backgrounds, job skills, religions, and races, with affordable and attractive housing. Center for Domestic Peace mobilizes individuals and communities to transform our world so domestic violence no longer exists, creating greater safety, justice and equality. 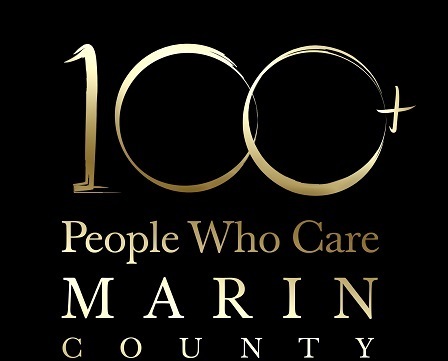 The Marin Art & Garden Center (MAGC) is actively revitalizing its mission, vision and values to coalesce the opportunities of the 21st century after serving Marin County residents for 70 years. MAGC’s primary mission has been to promote appreciation and education of the arts, horticulture and environmental conservation.